Are you someone who has a hard time deciding what to order at restaurants? 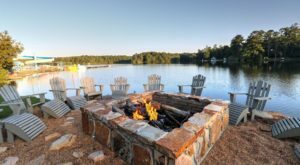 Well then, you’ll probably love the following restaurants – and that’s because each one has a single menu item they’re known for. With one signature dish, you’ll have no problem making a selection. Read on to see how many of the famous dishes you’ve sampled. 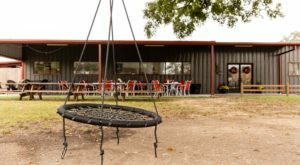 A popular spot with limited seating, a wait is likely at this Corinth staple. 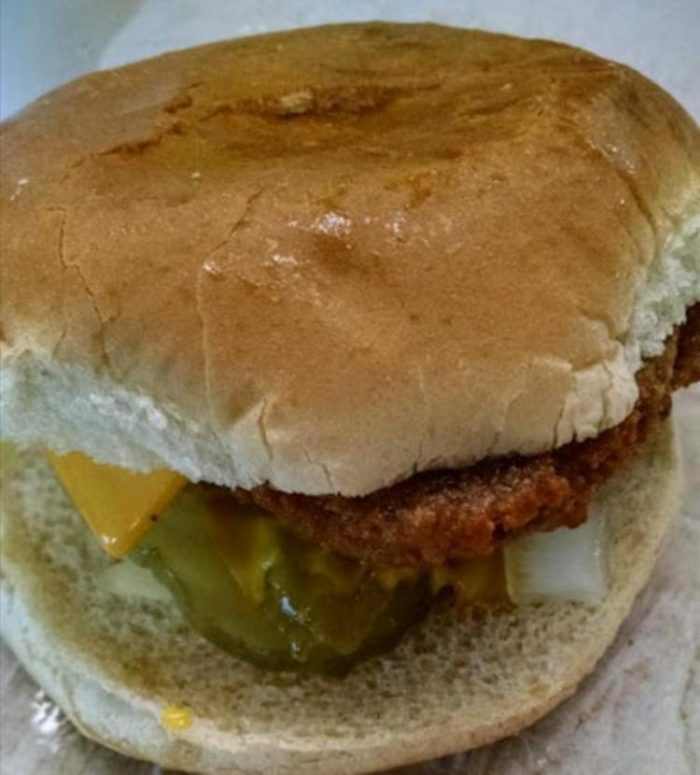 However, after one bite of the café’s "world famous slug burger," you’ll be glad you stuck around. 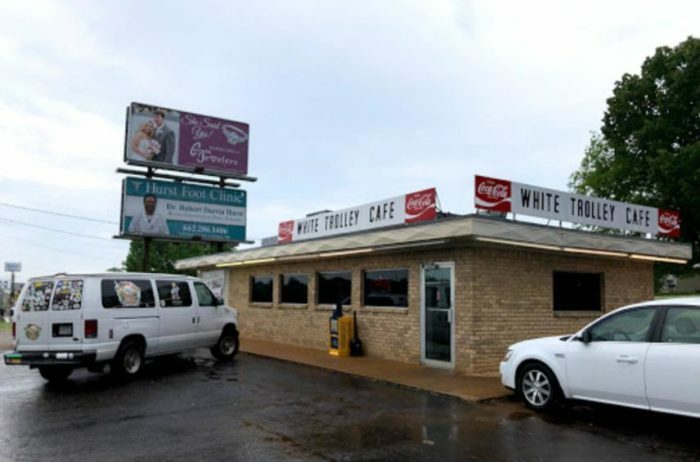 White Trolley Café is located at 1215 US-72, Corinth, MS 38834. 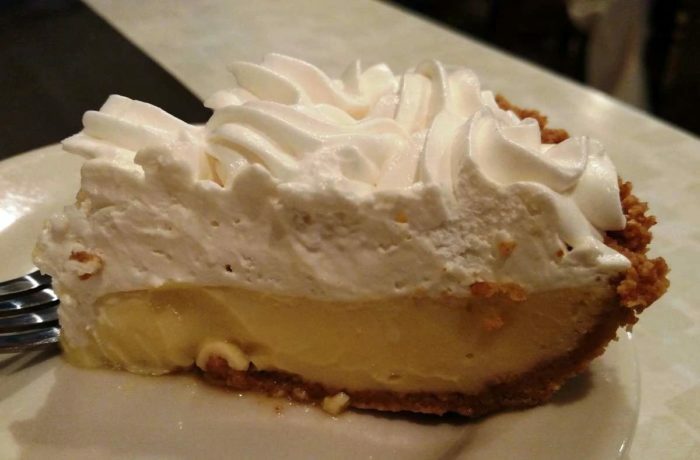 Even though this iconic Greenwood eatery offers an extensive fare of steak and seafood, it’s the lemon ice box pie that it’s known for. 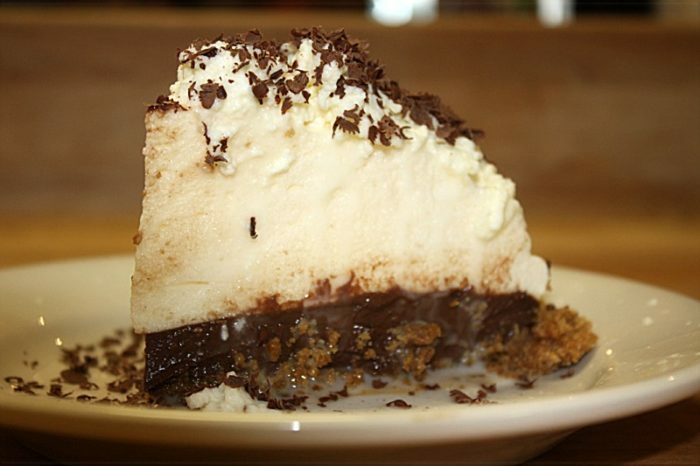 The tasty pie has been mentioned in numerous publications and featured on the TV show "Best Thing I Ever Ate." 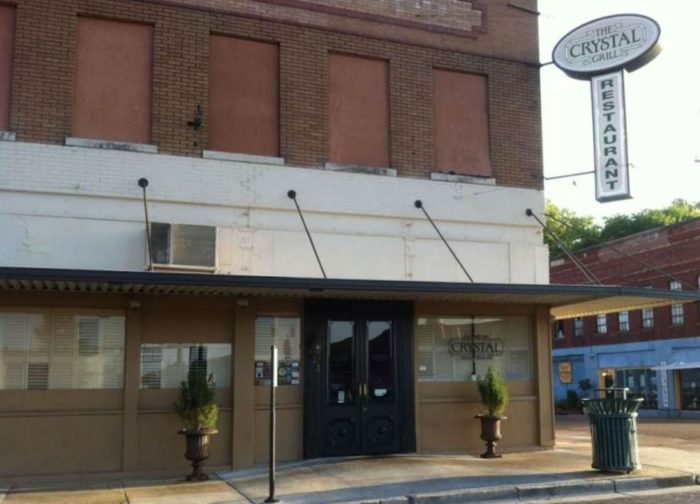 Crystal Grill is located at 423 Carrollton Ave., Greenwood, MS 38930. 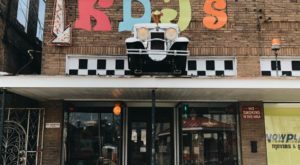 You’ll find an entire buffet of authentic southern cookin’ at this iconic eatery; however, it’s the fried chicken that put the Old Country Store on the map. 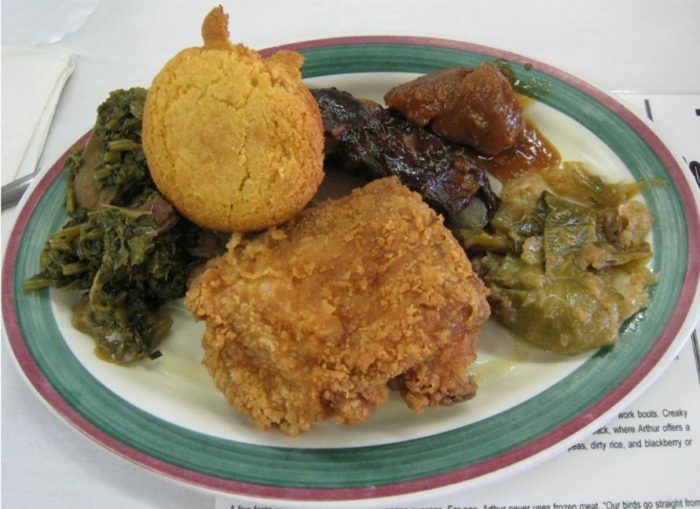 The famous fried chicken has topped countless lists and was even included in Yahoo’s listing of the "Best Fried Chicken." The Old Country Store is located at 18801 US-61, Lorman, MS 39096. 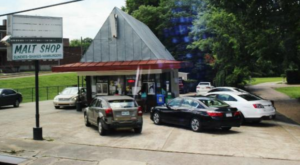 A small town grocery is the last place you’d expect to find a "world famous" dish, but that’s exactly the case at Taylor Grocery. 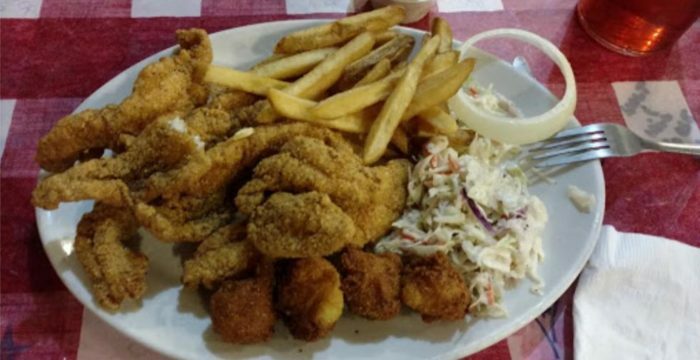 The eatery, which has been selling its famous fried catfish since the late 1970s, has had visitors from all walks of life from all over the country. 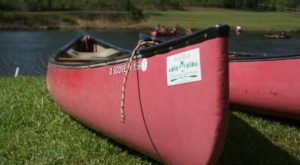 Check it out for yourself at 4 First St., Taylor, MS 38673. 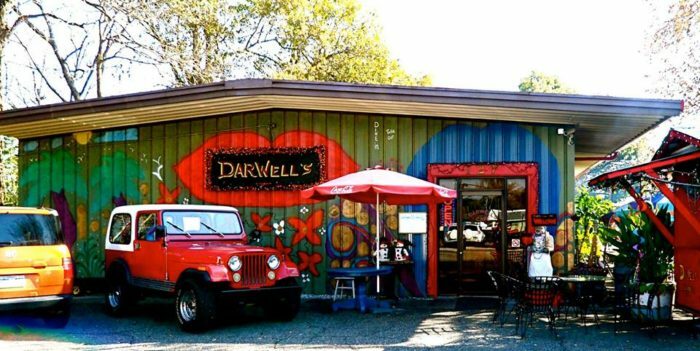 While there are no bad items on the menu at Darwell’s, there is one dish that stands out about the rest – and it’s the crawfish etouffee. 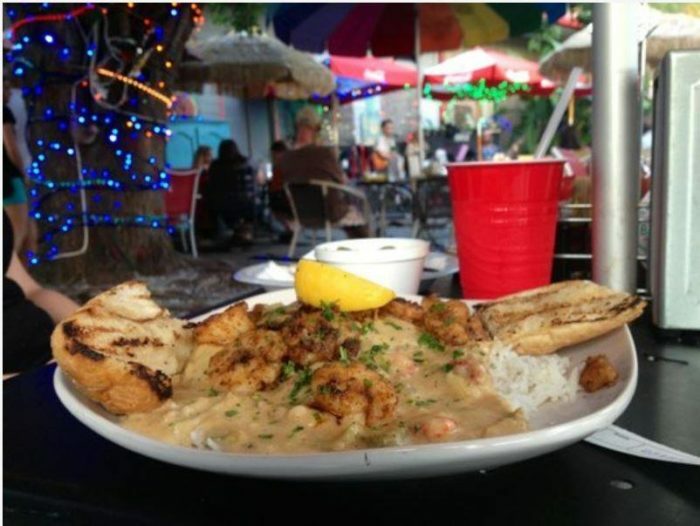 Aside from being raved about by customers, the tasty dish caught the attention of Guy Fieri of the TV show "Diners, Drive-Ins, and Dives." 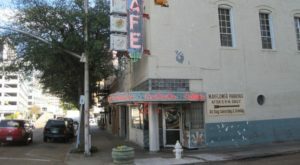 Darwell’s Café is located at 127 E 1st St., Long Beach, MS 39560. 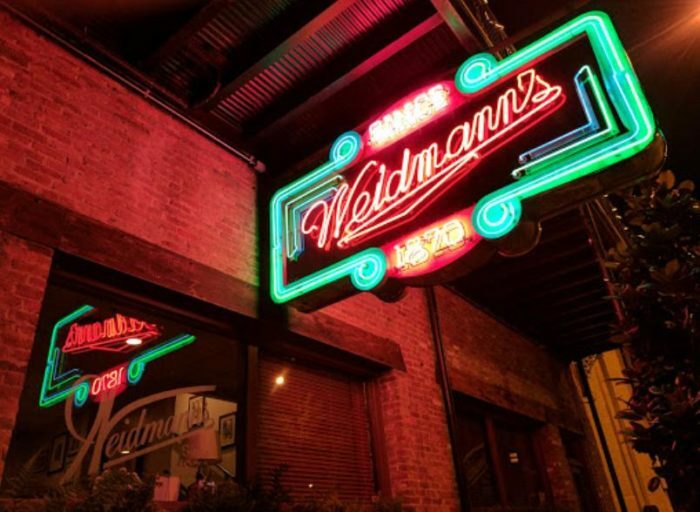 As the state’s oldest restaurant, there’s no shortage of brag worthy dishes on Weidmann’s menu, but the one that takes the cake (pun intended) is the black bottom pie. 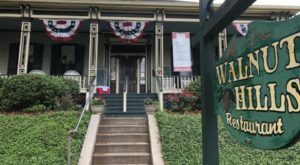 Opened since 1870, the eatery has had plenty of time to perfect the signature dessert, which consistently receives rave reviews by customers and critics alike. 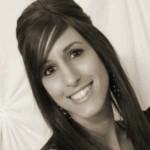 Visit Weidmann’s at 210 22nd Ave., Meridian, MS 39301. From the name, you’d probably assume it’s chicken that Connie’s is known for – however that’s not the case. The eatery has actually garnered a reputation for its tasty, homemade blueberry donuts. 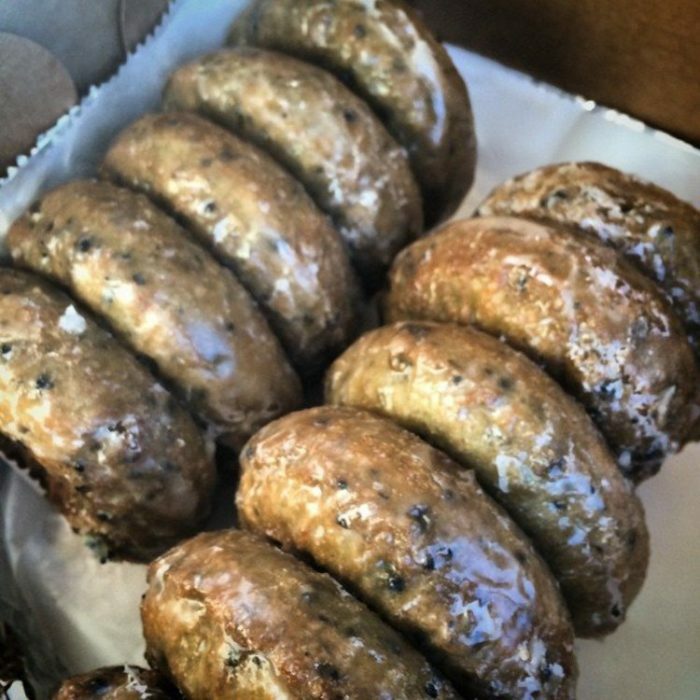 According to customers, the "famous" donuts alone are worth the trip to Connie’s. Try them for yourself at 821 S Gloster St., Tupelo, MS 38801. So, ever tried the signature dishes listed above? Have one to add? Tell us in the comments section. 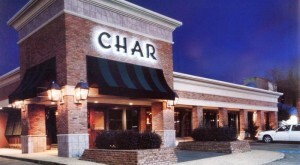 These aren’t the only well known restaurants in Mississippi. Click here to read about another.